It’s the second game of the season, a match-up that takes a mere 48 hours to arrive after the first pitch of Opening Day is thrown but sure seems to take forever. The Cardinals pulled off a miracle – to hear the baseball pundits tell it – by defeating the mighty Cubs on Opening Night. How dare they disturb the ratings expectations of media-giant ESPN? I’m sure the pitching duel that broke out for nearly eight innings didn’t help retain the short-attention-span fans of American League ball either. Randal Grichuk was the surprising hero after smashing a two-run homer and, ala David Freese, followed his noisy knock with a game-ending stroke to send St. Louis fans home happy. Carlos Martinez dazzled, Yadier Molina tickled heart strings, and Jose Martinez ripped the cover off those winter-crusted smiles in Busch Stadium. But the story that lingered was the absence of Kolten Wong in the starting lineup. 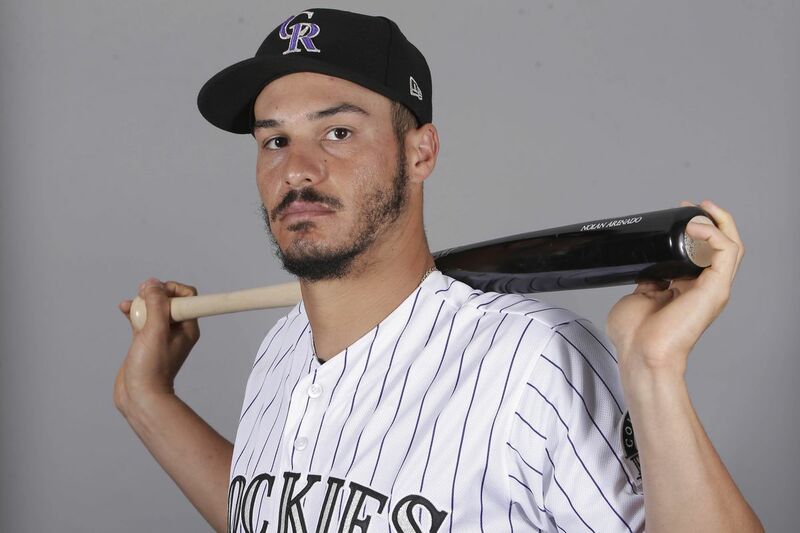 After a spring preparing for the starting role he was promised, publicly anointed, the dynamic second baseman was stashed on the bench for the ceremonial first-day lineup card. I get it. Lester is as tough as they come from the left side, and Gyorko must play. 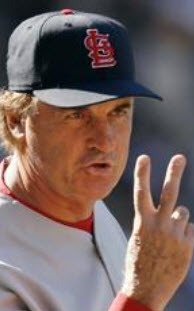 If April 2nd was played June 1st, most wouldn’t bat an eye at a right-handed power hitter replacing a scuffling lefty in the order against the left-handed ace of the World Series Champions. But as it was, Wong’s benching was notable. Matheny’s willingness to open the season with the lineup that gives him the best chance to win, regardless of hurt feelings, stands in contrast to Cubs’ skipper Joe Maddon‘s approach. The media-darling manager went out of his way to play a lineup representative of those that won it for Chicago months ago, sliding Jason Heyward to center field and squeezing Ben Zobrist into right, reportedly to keep Javy Baez in the lineup at second base, Zobrist’s natural position. Second base for the Cardinals was just as intriguing. Jedd Gyorko, thrust into an unforgiving position as the man whose bat is powerful enough to knock Wong off his game, struck out swinging in his first at-bat, then grounded out weakly in his second. Helpless, it would seem, against the wily stylings of Jon Lester. Or maybe he just had a bad game. But this is the nature of what’s to come. Because every Gyorko appearance in the lineup is bound to elicit uncomfortable questions for the manager, Wong, and himself. Every at-bat will be scrutinized. If Jedd hits a homer, “Start him every day!” fans will scream. If he strikes out, he’ll look like he’s flailing. “Wong could’ve done that,” those same fans will snap smartly. And God forbid if he makes an error in the field. It is, after all, Wong’s glove that makes him stand out. And it is, after all, the Cardinals’ infield defense that drew so much ire from the local fan base a year ago, an area Mozeliak and company pledged to improve. 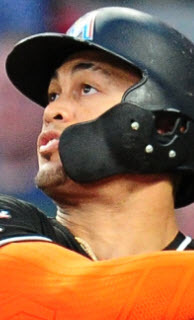 Kolten Wong was supposed to be a key ingredient in that defensive casserole Mo threw together over the winter, reaching deep in his own cupboard for internal options rather than go shopping for tastier, or at least shinier, fare. Tonight, Wong starts against the enigmatic Jake Arrieta, a Cubs starter that can be unhittable one moment, uncontrollable the next. If Kolten gets a hit, he’ll garner praise for reaching one of the best in the game. 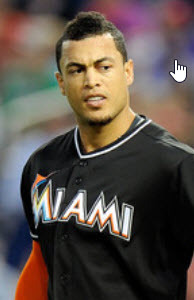 If he goes hitless, he’ll be called a head case stubbornly blocking the “30 homers in part time duty” Jedd Gyorko. And he’ll internalize all of it, worrying about whether his poor showing cost him the next day’s start. 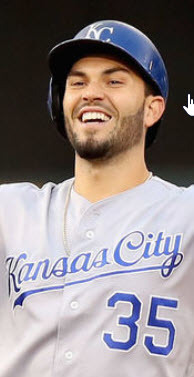 It just might, an up and down ride that has historically buried the young and emotional infielder. 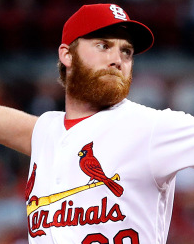 Exactly what the Cardinals aimed to avoid when they named him the starter over the offseason. Game 2 against the Chicago Cubs is more than a start for Kolten Wong. It’s an audition, an impromptu try out that’s likely to repeat itself week in and week out for the next few months. 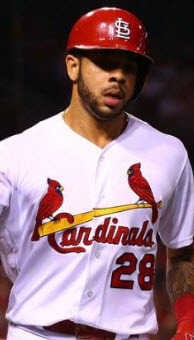 By yanking Wong’s defined and comfortable role away from him before games were even played, St. Louis may have just crippled what they claimed was their best internal solution to the woes that plagued them last season. But ultimately, it’s time for Wong to step up. It’s time to ditch the frazzled prospect image that’s followed him his whole career. 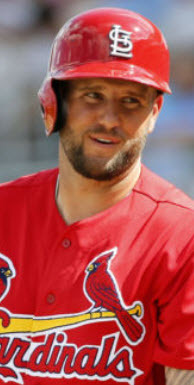 Because John Mozeliak can sign him to a lucrative contract, and Mike Matheny can yo-yo him in and out of the starting lineup day in and day out – and the entire Cardinals organization can even go on record and name Wong the starting second baseman and then rip it away from him in an embarrassing and public whipping – but at the end of the day, Wong has the power to shove them all into a very tight closet with nary an inch to wiggle. He just has to play. Play the defense he’s known for. Hit like the Cardinals know he can. And sieze control of his own future. If he does that, Mozeliak and Matheny and even the might of Jedd Gyorko won’t be able to pry him from the starting lineup with a Matt Adams sized crow bar.